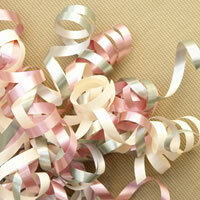 A Montreal Based Event & decorating company servicing the community and corportate world. 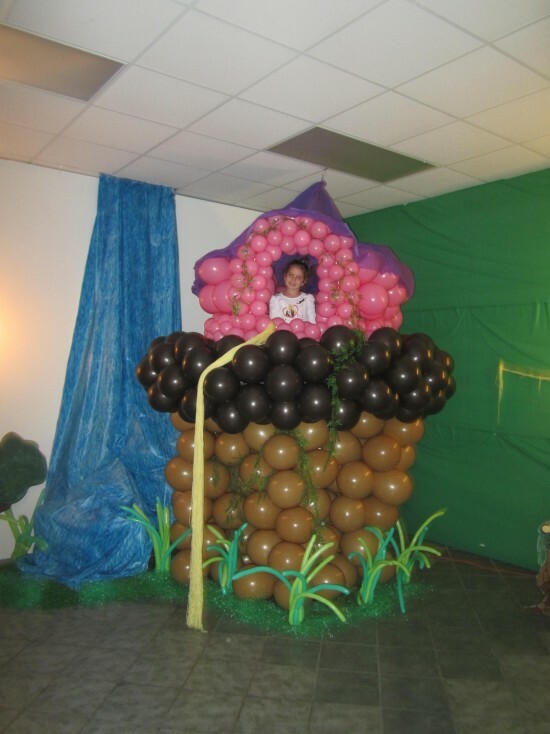 We offer a wide variety of themed paries for family entertainment, children's birthday parties, communions, anniversaries, graduation parties, bar & bat mitzvahs, sweet 16, holiday celebrations, school programs, glitter tattoos. 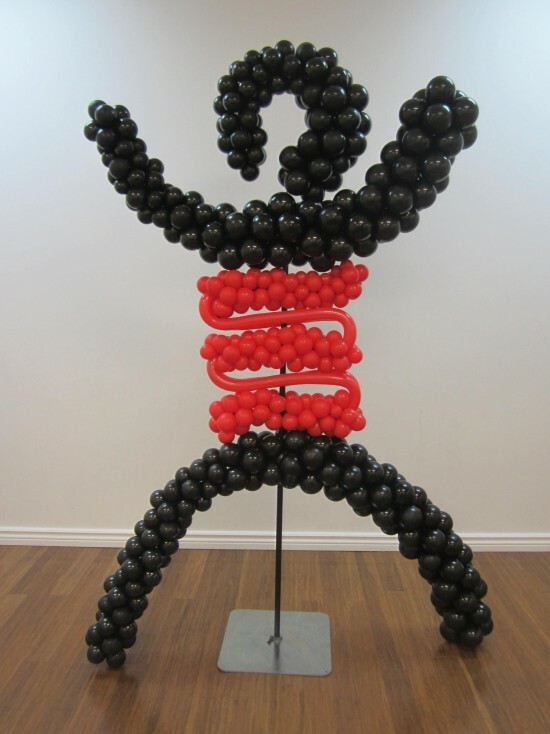 We specialize in balloon decorations, custom centerpieces & much more! Funtime Partyland we specialize in making people smile! Let us create your ideal party.